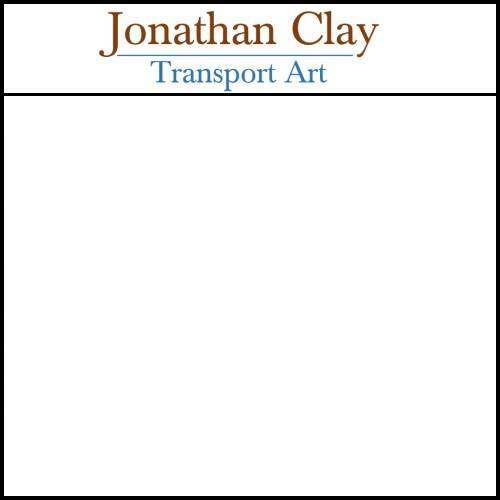 Choose from a selection of beautiful Greetings Cards by the renowned railway artist Jonathan Clay. Amongst others. You may also be interested in a publication by Jonathan, Railway Portraits.